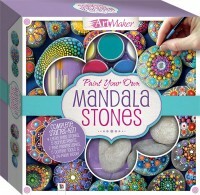 Learning to draw has never been easier than with Drawing Fundementals. Author and artist Priscilla Heywood’s message is clear: everyone can draw - it's just a matter of learning the basic skills and techniques that will allow you to take what you see around you and translate it into beautiful artwork on the page. 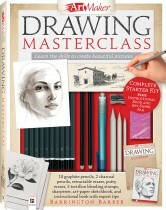 In the informative 48-page book, Jacqui takes you through all the basics, including equipment, shading techniques, lighting, and achieving a sense of depth and distance. She then moves on to art lessons covering still life, human figures, animals, and landscapes. 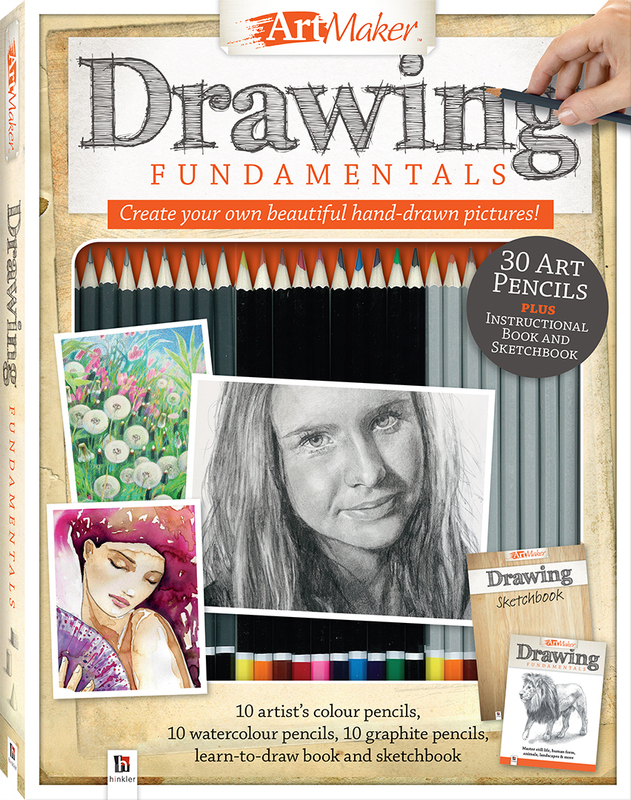 Whether you are just starting out or want to improve your creative skills, Drawing Fundamentals has everything you need to begin your journey into the amazing world of drawing. With 10 artists’ colour pencils, 10 watercolour pencils, 10 graphite pencils and an artist's sketchbook, this kit has everything you need to get started right away. 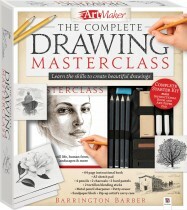 You'll be creating your own beautiful hand-drawn pictures with ease in no time at all.